We stock the latest brands like Andover, Benartex, Kaufman, Marcus, Moda, RJR, and Windham. Quilter's Coop specializes in quality quilting fabrics with an "Old World" charm. We stock the latest brands like Andover, Marcus, Moda, Riley Blake and Ella Blue! Travel on our website, see what you like, place an order. We are primarily an online shop, however, we are open the first Friday and Saturday of each month. You may also call or send an email for an appointment to come visit! New Fabrics just added to the website - Maling Road from Di Ford Hall, Nest and Evelyn's Homestead from Moda Fabrics! Windermere fabric line by DiFord Hall is in! 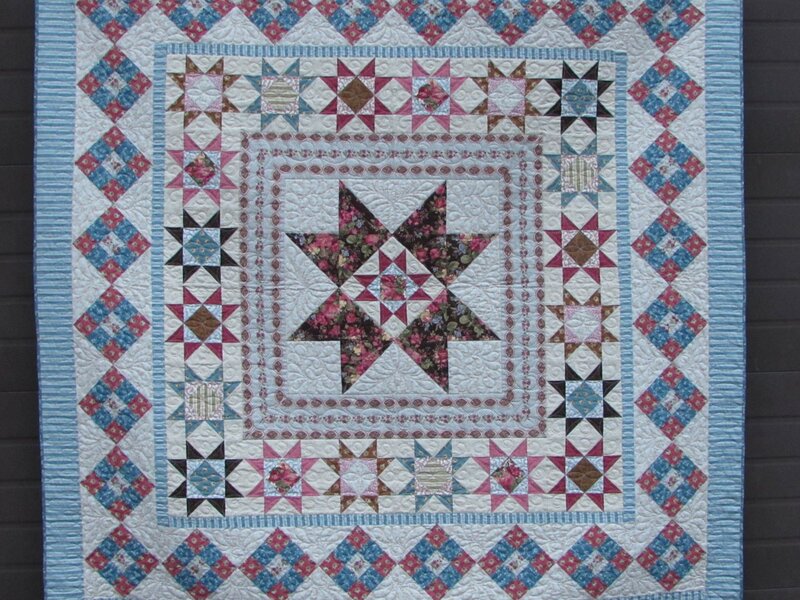 Quilter's Coop specializes in quality quilting fabrics with an "Old World" charm. We stock the latest brands like Andover, Riley Blake, Kaufman, Marcus, Moda and Ella Blue. Travel on our website, see what you like, place an order.